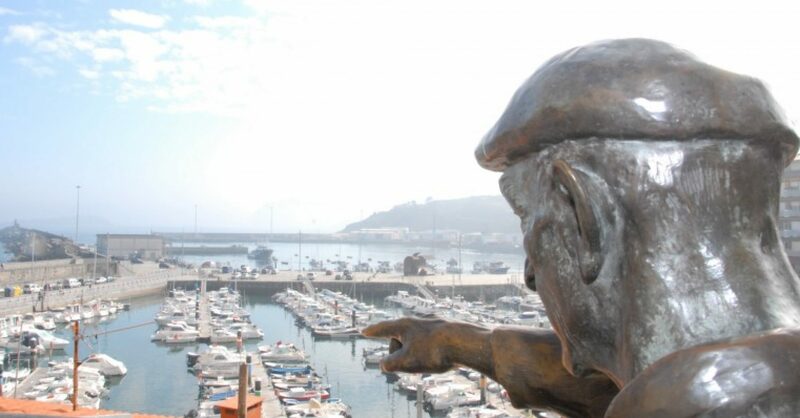 Join us December 3rd for International Basque Language Day- Euskararen Nazioarteko Eguna! Boston will be celebrating with our own version of a pintxo pote, where friends get together and enjoy food and drinks. Please RSVP kberriochoa@gmail.com if you can attend! Everyone chips in 25-30 dollars (depending on how many attend). We move between restaurants, have some food/drinks, and practice Basque.